Howard Tenens was able to offer STIHL GB the best solution for long-term scalable secure storage as well as provide a flexible cost effective transport solution. STIHL GB has awarded a new contract to Howard Tenens for the warehousing and distribution of its core ride on mower deliveries to its dealership network. STIHL GB required a solution which was flexible, scalable and reliable. 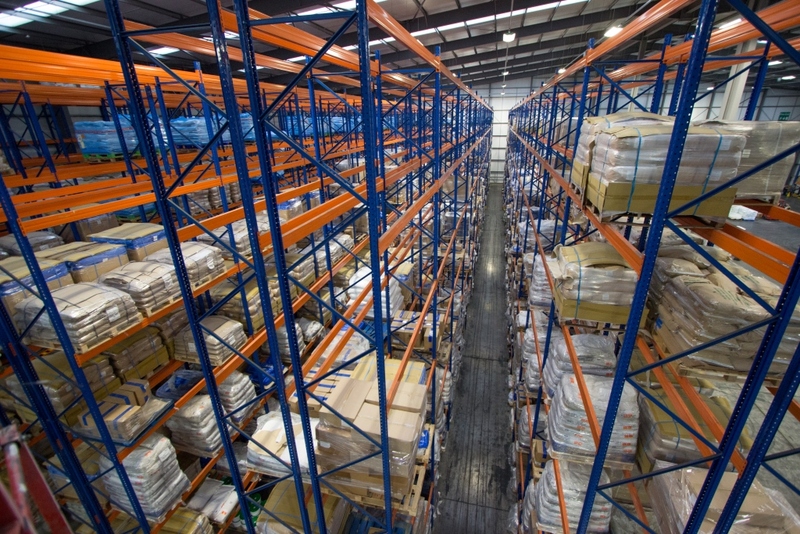 Howard Tenens’ freehold ownership of over 3,000,000 sq ft of warehouse space across the UK, coupled with a national distribution network, made them a strong candidate. Following a thorough due diligence process, including testimonials from Howard Tenens’ other household name customers, they secured the contract based on their scalability and proactive attitude. Shaun Wilson, Howard Tenens National Sales Manager said “it is a great privilege to work in partnership with such a prestigious brand as STIHL GB. Both our businesses have very similar values, with a commitment to reliability, innovation and partnership. We look forward to developing and expanding the relationship with STIHL GB in the coming years”. Rob Follett, Demand Planning Manager at STIHL GB stated “Due to continued sales growth STIHL GB needed to find a storage and transport solution for the delivery of our ride-on lawn tractors into our nationwide dealer network. After a detailed review process Howard Tenens were selected as our partner, bringing together the two family owned companies. Howard Tenens was able to offer STIHL GB the best solution for long-term scalable secure storage as well as provide a flexible cost effective transport solution. Working with the team at Swindon we had a smooth set up and initial delivery process which ensured we hit the ground running ready for 2015. 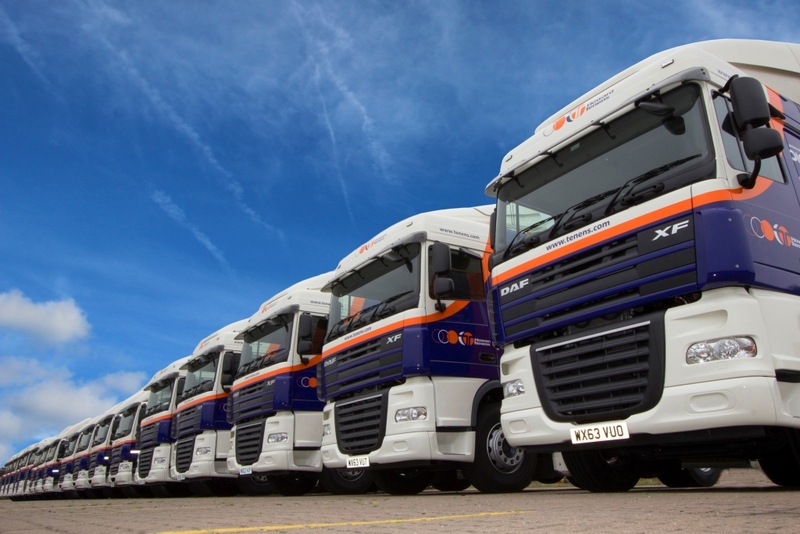 Howard Tenens is a privately owned logistics company providing UK coverage. First established in 1953 Peter Morris, the current CEO and Chairman, headed a management buyout in 1983. Since then the company has gone from strength to strength including the appointment of two of Peter’s sons: Ben and Dan Morris as joint Executive Director’s. Howard Tenens is one of the largest family-owned logistics companies in the UK, providing a leading warehousing, distribution and logistics service. Howard Tenens supply flexible, scalable and reliable supply chain solutions for contract logistics solutions that support their customers by driving business efficiency. Howard Tenens differentiates itself in the market place through an extensive freehold commercial property portfolio of over 3,000,000 ft2, supported by an experienced property department specialising in property procurement and management. Howard Tenens pride themselves on being innovative and proactive, providing cost effective, resourceful and sustainable logistics operations supported by robust IT platforms. They believe in reliable, high quality, value for money supply chain solutions. Howard Tenens is one of the earliest pioneers of dual fuel vehicles in the UK logistics sector, with Tenens Environmental established in 2008. Today their fleet includes 65 dual fuel vehicles, equating to 87% of the fleet operating across the Group which is the highest proportion of dual fuel vehicles across any large UK fleet. Gas refuelling stations have also been installed at Andover, Aveley, Boston and Swindon which not only serve the company’s fleet but are also open to third parties. Miss Media is a fabulous one woman owned multimedia consultancy - that gets results! One lady, one contact, one fee. Completely & utterly at your service!